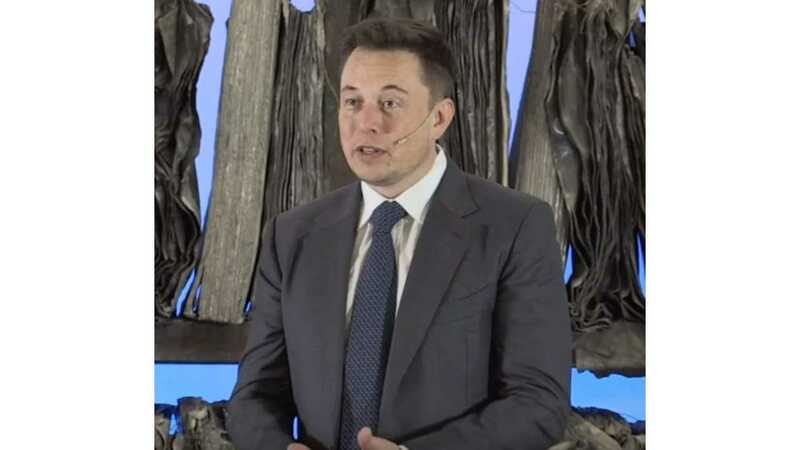 Fortune proclaimed, "Tesla CEO Elon Musk is among the world’s greatest leaders. Visionary, ideologue, risk-taker: None of these shorthand labels quite capture who Elon Musk is. The billionaire entrepreneur is running two companies he cofounded that together employ 35,000 people. His aims are stratospheric. 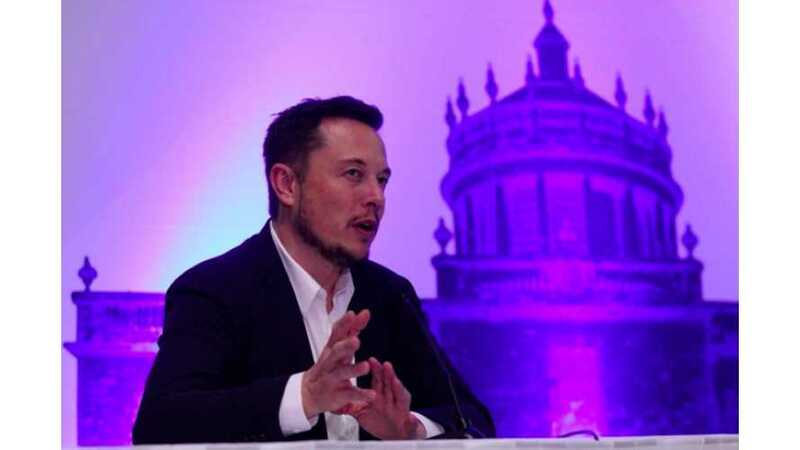 Tesla , the automaker and sustainable-energy company that acquired SolarCity in 2016, is Musk’s pathway to a carbon-­emissions-free world... SpaceX, an aerospace startup, was founded to lower the cost of space transportation and ultimately enable the colonization of Mars." This all begs the question: how on earth does Musk achieve so much? Inc. reports on crucial skill that's helped Elon Musk achieve greatness.  "What's the one creative skill he'd suggest you learn to be the best founder you can be? Chances are, it's how to ask the right question." Musk believes, "A lot of times the question is harder than the answer. If you can properly phrase the question, then the answer is the easy part." For example, "Musk used creative questions to spark the company that became SolarCity (now Tesla Energy), too. He says, 'People weren't focusing on the right problem. People were focusing on the panel.' It's a problem — but it's not the most important problem... the thorny problem is, how to get solar on the tops of millions of buildings? Solar roof tiles are his latest answer." Sure, Musk's got a high IQ, but, one reason he's so successful might be his high AQ. According to Lifehack, "AQ means Adversity Quotient. Or, you can call it the 'inability to consider failure', according to Jim Cantrell, who’s the co-founder of SpaceX. As Jim Cantrell recalled, when everybody thought Space X wouldn’t work, including himself, Elon Musk didn’t think about failure. He just thought about how to make it work. So at the end Jim Cantrell quit, and Elon Musk succeeded. It is true that Elon Musk’s grand visions and extraordinary intelligence are crucial for his success, but what makes him so outstanding is in fact his high AQ." For those of us Elon Musk superfans, trying to distill his success secrets into a handful of distinct traits isn't so easy. Sure, having a high AQ and asking the right questions can help. But, Musk's focus on first principles is likely a major factor. Or, maybe it's really all about how Musk manages, drill sergeant style, over his "special forces" staff. Or... perhaps CNBC* has it all figured out — maybe it's just how he starts the day. They even published an infographic to highlight how top leaders start their a.m. Nevertheless, I think Musk might be rushing - just a bit - to start work in the morning.